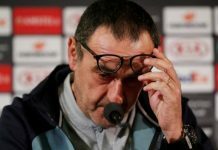 News today that Chelsea’s Europa League quarter-final opponents Slavia Prague have been hit with stadium closures and heavily fined for failing to control fan behaviour. 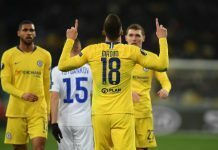 The Europa League quarter-final first leg in Prague, on April 11th, will see the stadium closed in three sections, drastically reducing any kind of intimidating atmosphere for the traveling Chelsea contingent. 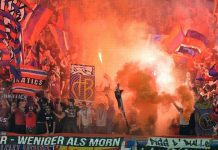 UEFA have also fined Slavia Prague around £27,000 for disruly behaviour of fans, including fireworks and thrown objects inside the stadium – as reported in the Sun. 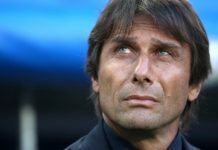 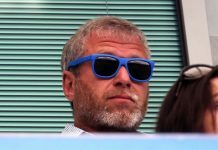 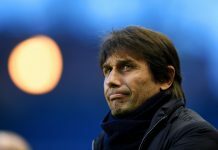 Slavia Prague’s assistant manager will also serve a ban after getting a red card in the previous round, meaning he won’t be on the bench for Chelsea’s visit in a couple of weeks time. 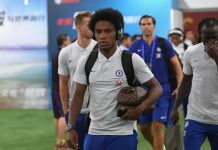 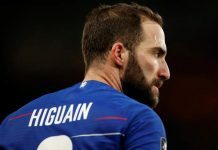 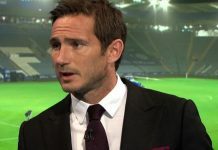 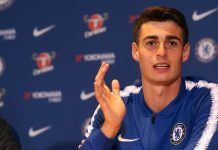 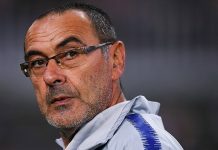 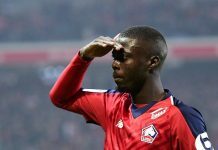 Playing in front of a drastically decreased crowd may or may not have any affect on either side, but it will be an intriguing test for Maurizio Sarri’s side to get a positive result to bring back to Stamford Bridge in the second leg.